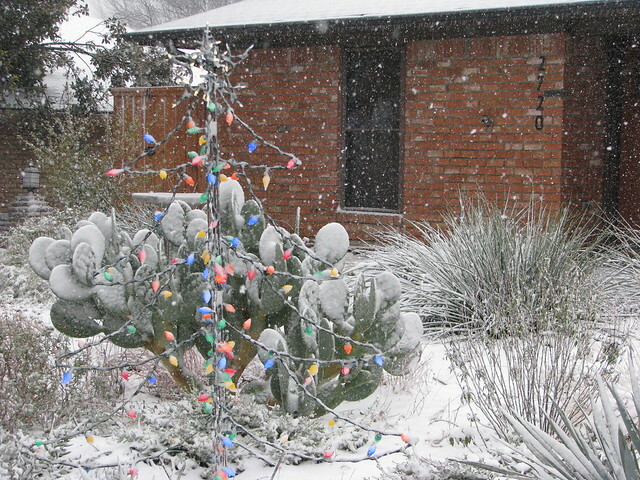 The Christmas snow is kind of old news by the end of the day on December 26. 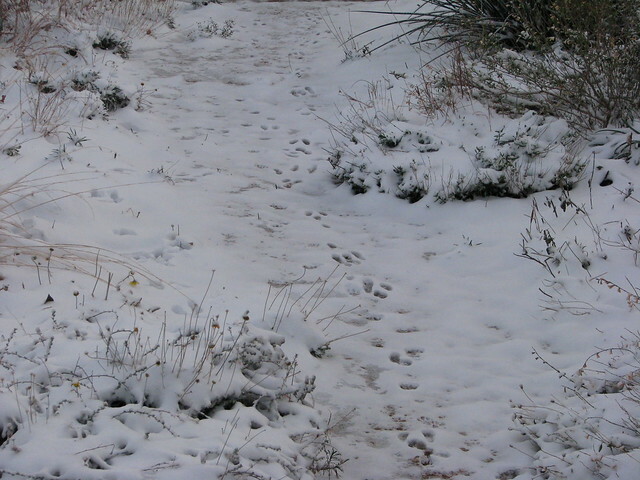 The roads were relatively clear this morning, so off to work I went. 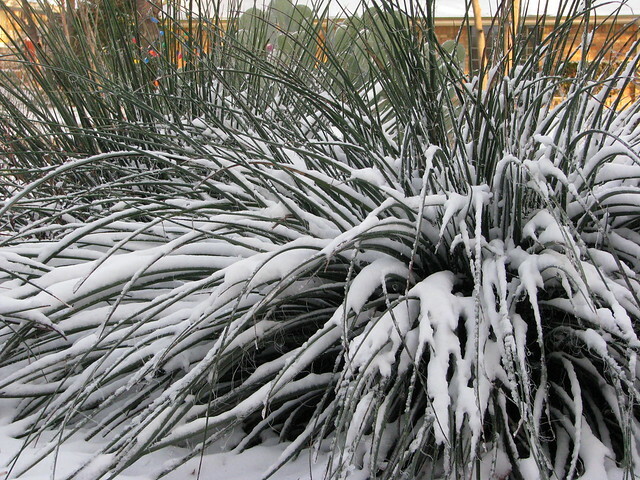 Before I left, I took a few quick photos of the snow on my native plants. 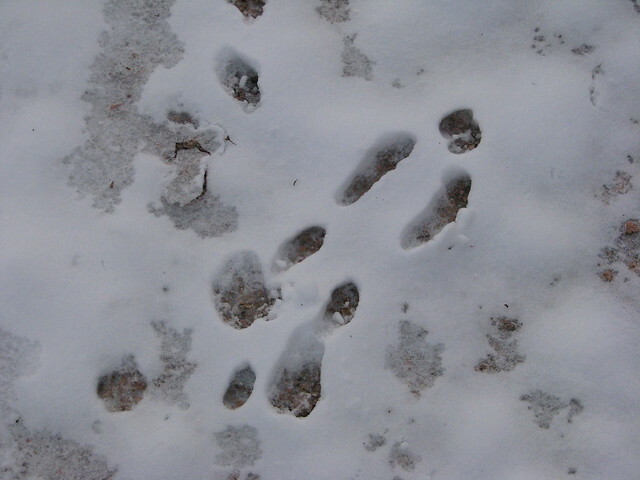 Predator tracks? 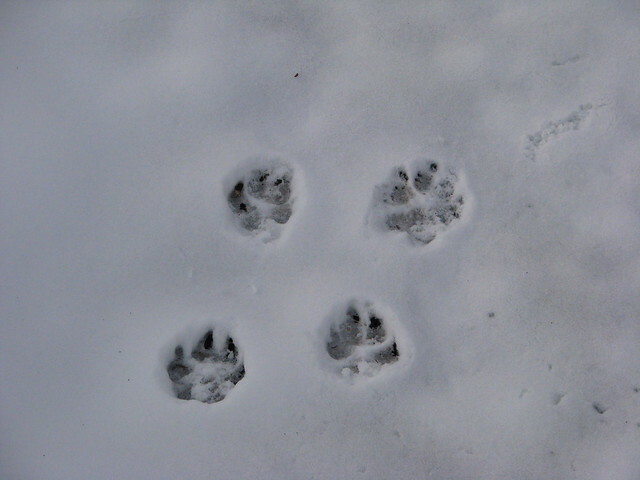 Probably free roaming house cat, although we have had some coyotes spotted in the neighborhood. Unlike my neighbors, I am OK with coyotes roaming in the streets. I won't share my reasons. OK. Who's the wise guy that was dreaming of a white Christmas? 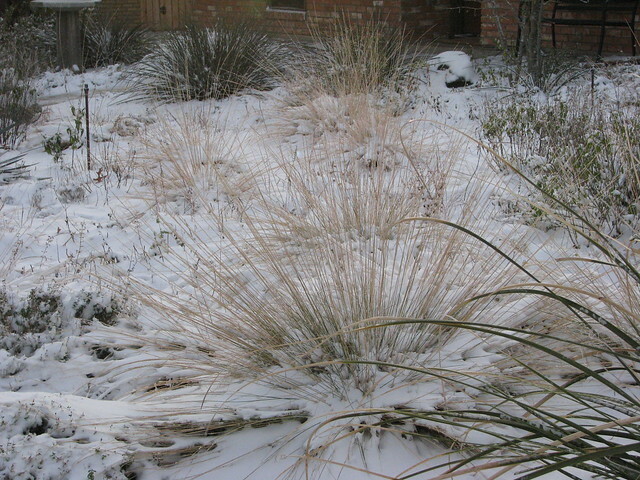 More pictures tomorrow if it is too icy to go back to work. I frequently mention Gregg's Mistflower, Conoclinium greggii, and Fragrant Mistflower, Ageratina havanensis. 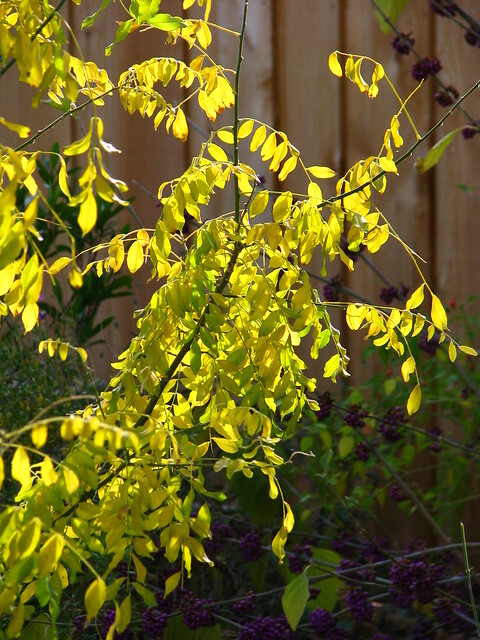 Both are great plants for attracting butterflies, bees, and other pollinators, particularly late in the season when many other plants are no longer blooming. 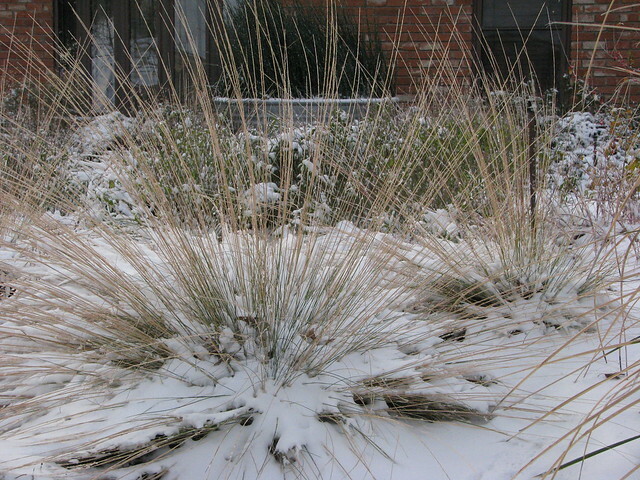 Although the garden has eluded serious injury from freezing temperatures and hard frosts, these two plants are now shutting down their flower production for the season. 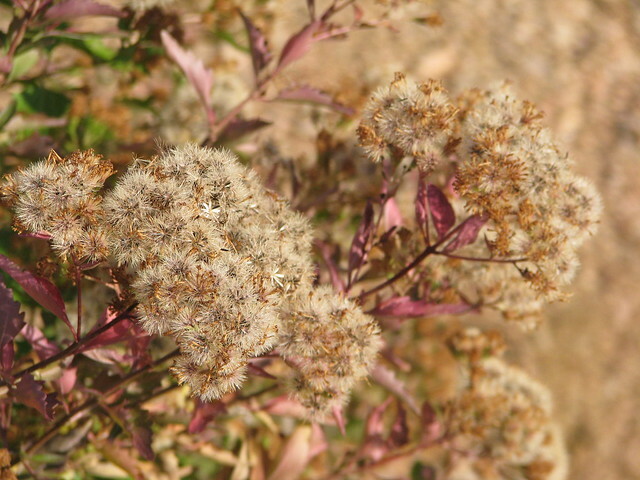 Most of the flowers on the Gregg's Mistflower have gone to seed like this one. The puffy, purple tinged flowerheads are still interesting to insects like the twice-stabbed lady beetle (a good guy that eats aphids), but there is no nectar for the butterflies. 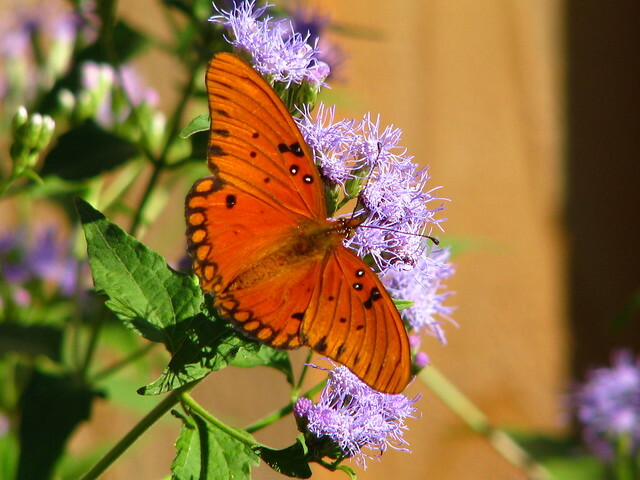 There is no nectar for the butterflies on the Fragrant Mistflower either. 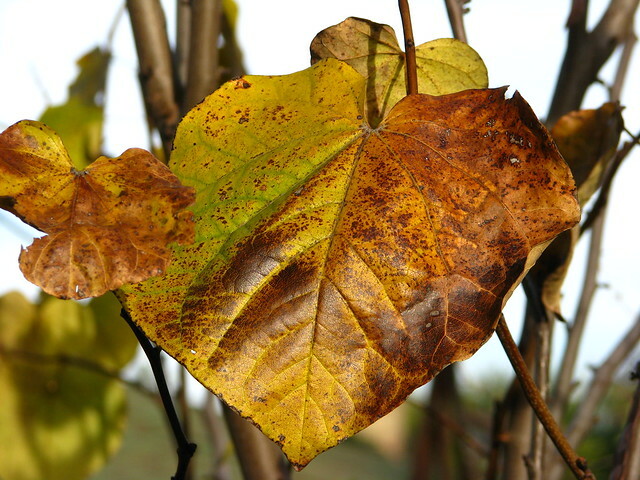 The leaves on the plants are turning a nice shade of burgundy but the flowers are brown and the seeds scatter with the slightest touch. 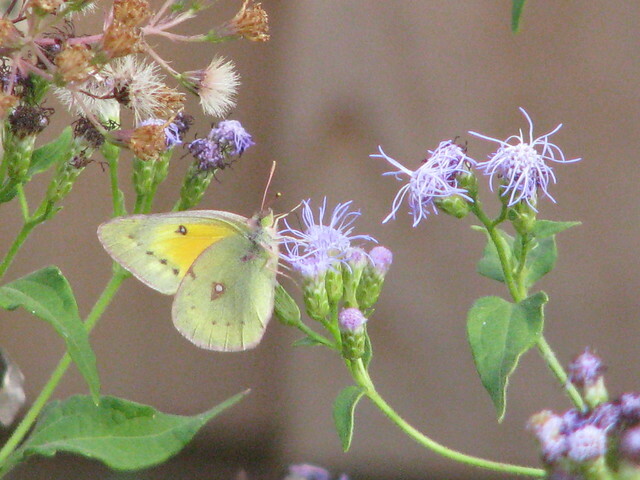 I have another mistflower that is still going strong and providing food to the butterflies and pollinator. This one is Blue Mistflower, Chromolaena odorata. 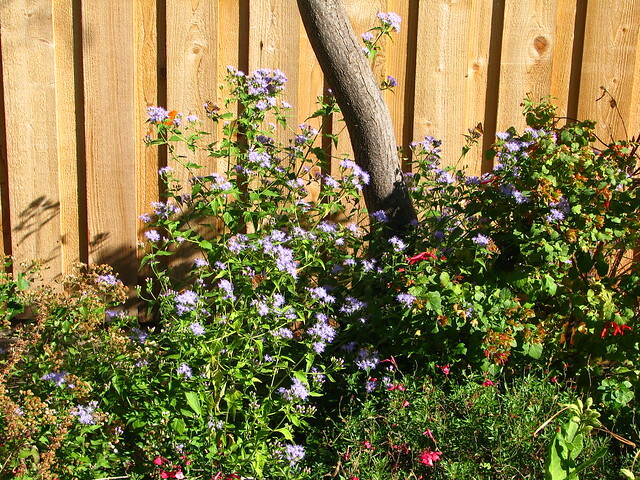 Blue Mistflower is the last flower in my garden to bloom. 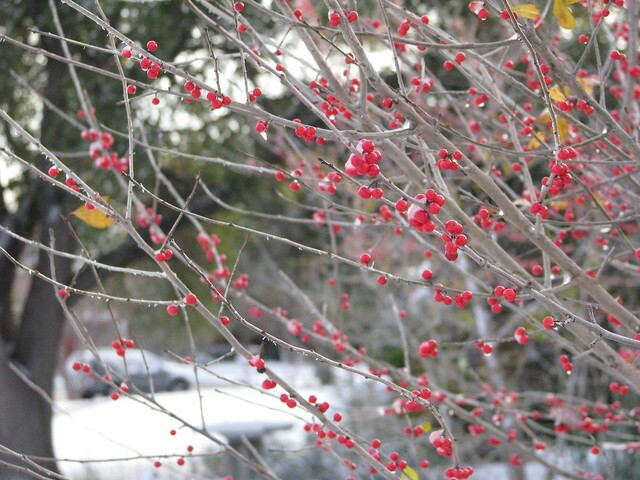 This year the flowers began to open during the first week of November. This is the first time I have mentioned the Blue Mistflower because its flowers are usually killed by a hard frost just as they start to open. 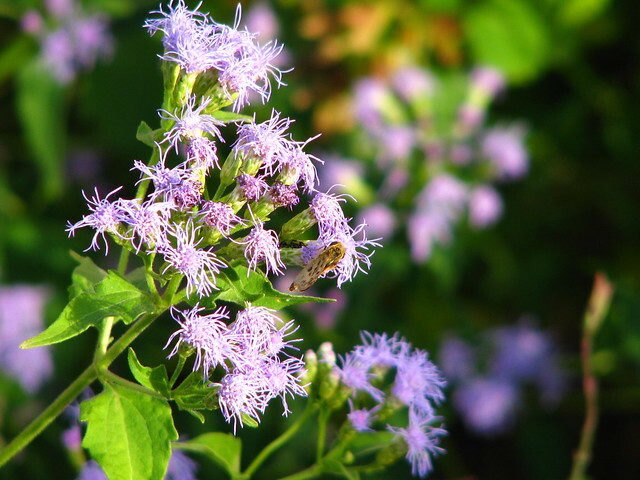 The bees and butterflies did not show much interest in the Blue Mistflower when it first started blooming because the Gregg's Mistflower and Fragrant Mistflower were still blooming and apparently have a better tasting nectar. 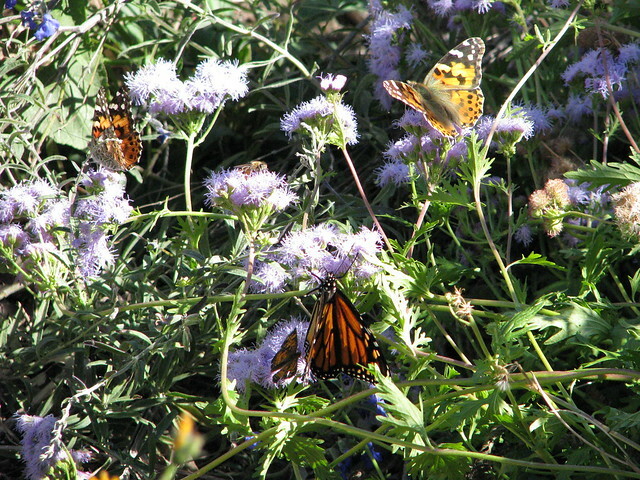 Once the flowers on those two plants began to fade, everybody headed over to the Blue Mistflower. 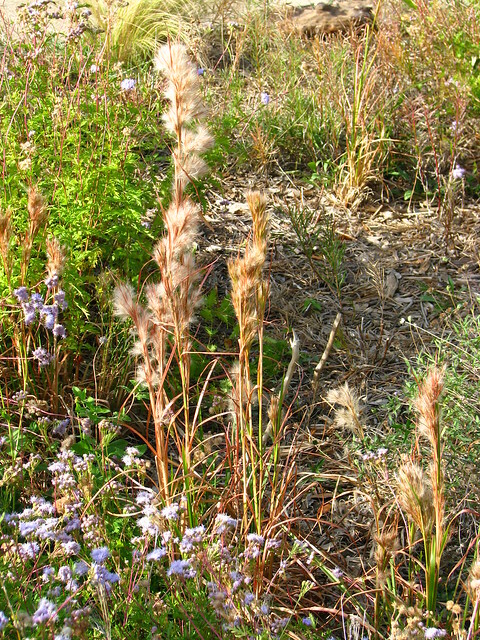 This photo shows the open form of the plant. 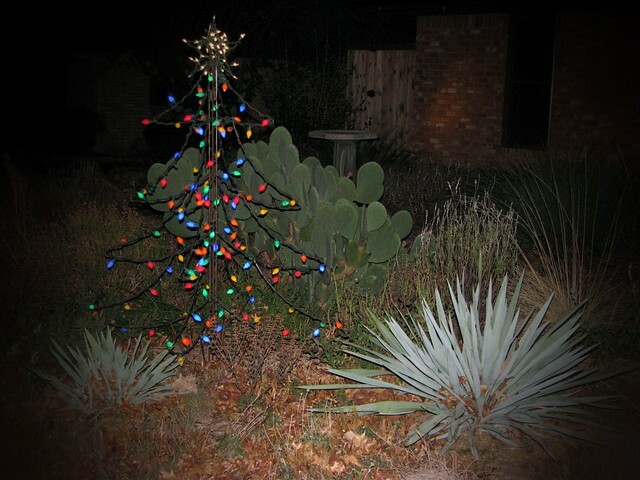 In my garden, it reaches about four feet tall. 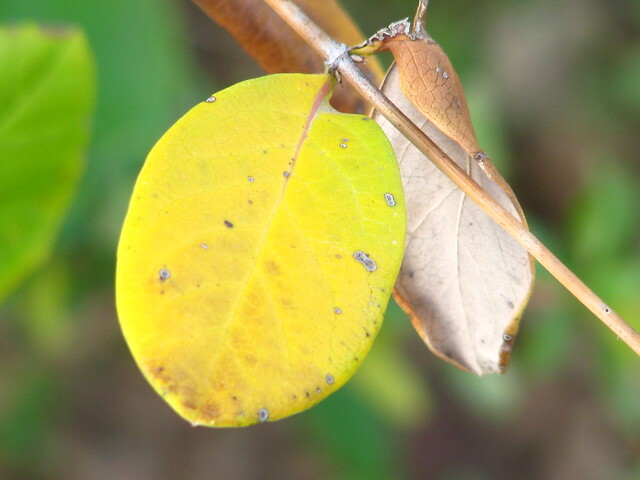 If you look closely, you can see the plant is covered with butterflies. 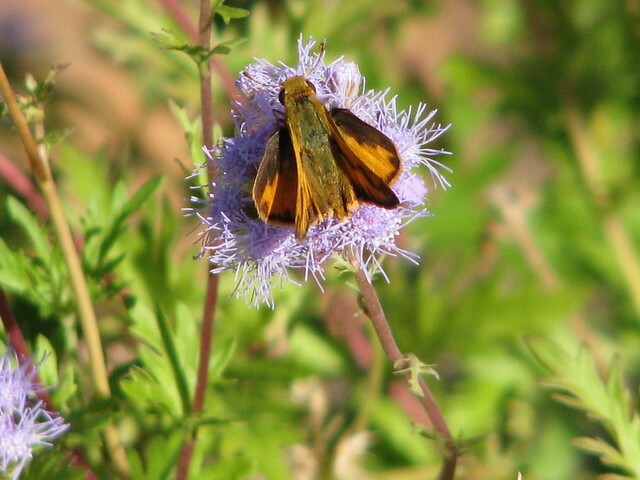 Here is another closeup of the flowers with a Skipper butterfly. There are a number of Queen and Monarch butterflies still in the garden. I counted 12 Queens in one area of the garden yesterday. 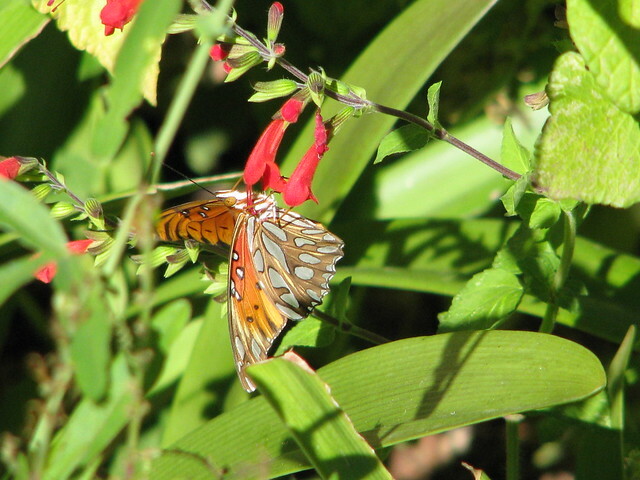 A Gulf Fritillary samples the nectar. I found some small GF caterpillars on the passionvine. I hope they can survive. 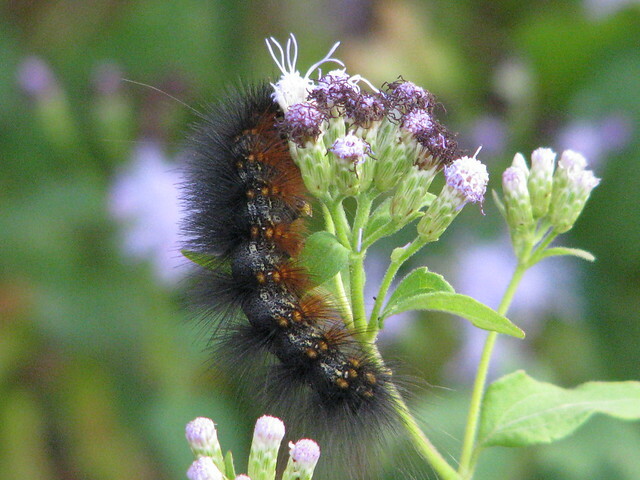 I have noticed several wooly caterpillars in the garden. I think they are the larva of the Giant Leopard Moth. 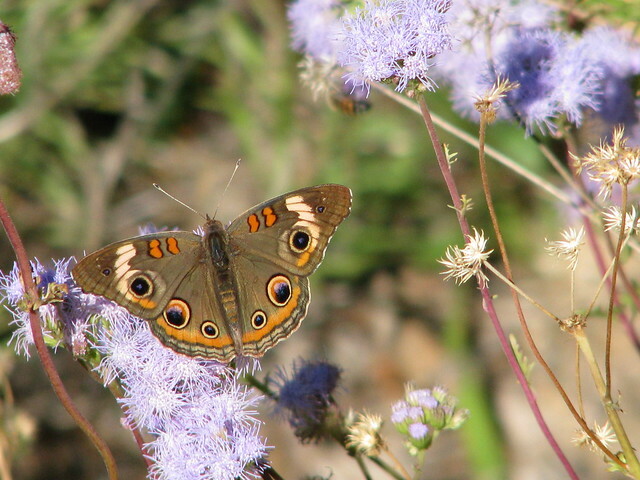 This one appears to be eating the flowers of the Blue Mistflower. Blue Mistflower survived the last two winters in my garden. 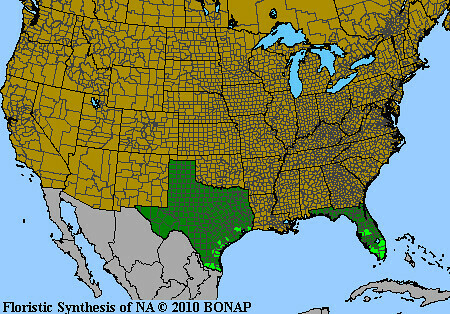 The plant is native to the warmer regions in light green on this BONAP map. 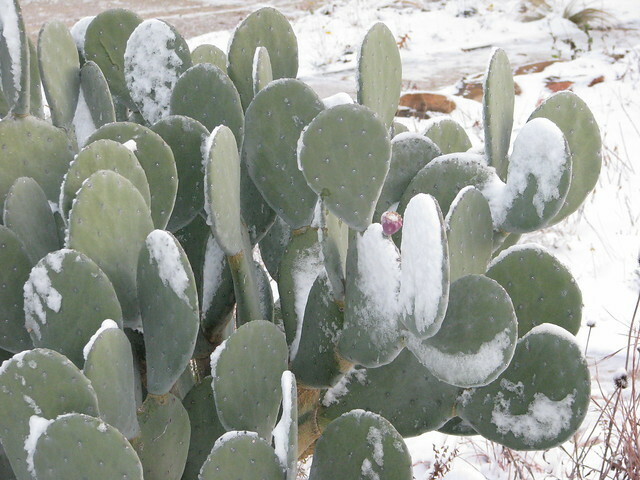 Our 2010-2011 winter was pretty cold, so it should survive most winters in Plano. 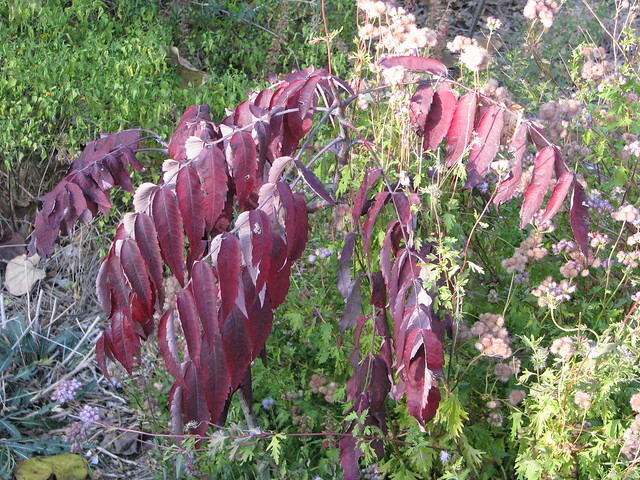 It is interesting to note that internet searches for Chromolaena odorata identify this as an invasive plant in many parts of the world. 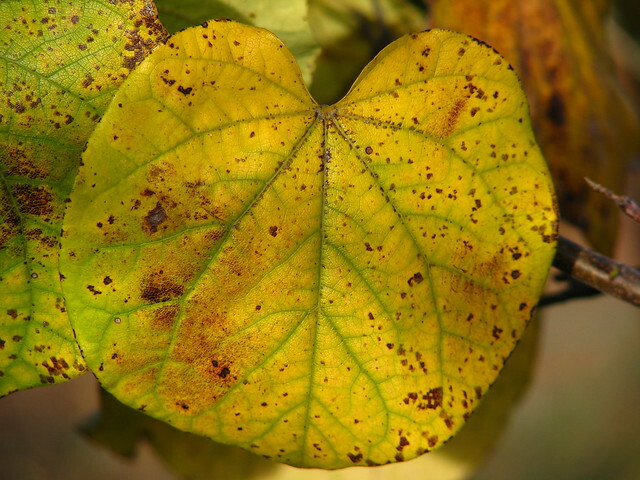 According to the Global Invasive Species Database, it is one of the 100 Worlds Worst Invaders and that list is not restricted to plants. As far as I know, Blue Mistflower is not a problem in its native range. 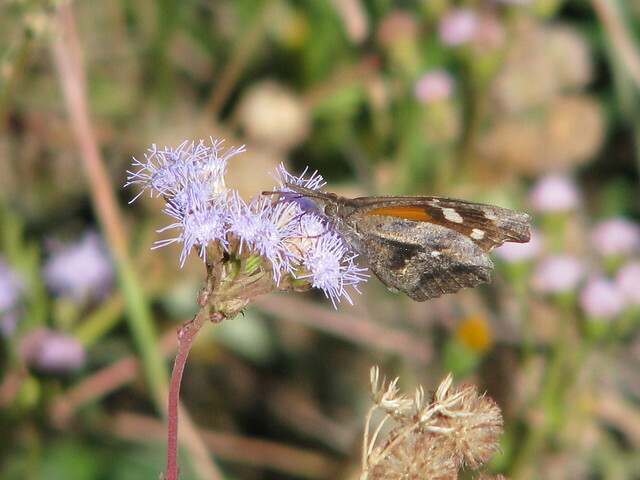 It is also interesting that all three of the Mistflowers mentioned were named Eupatorium at one time or another. 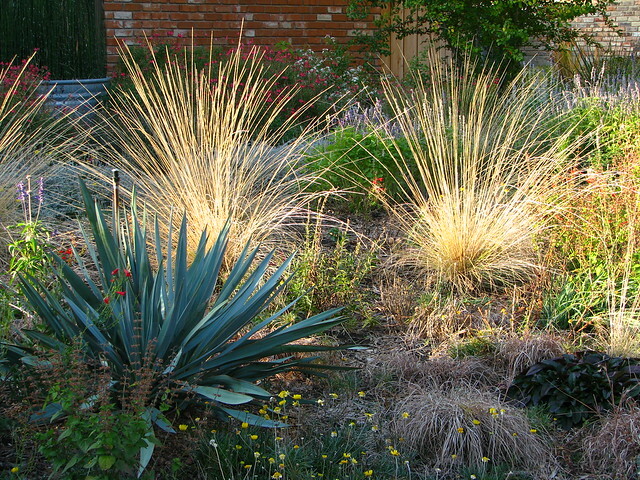 All of these plants have several aliases. It is hard for me to know which name is correct so I try to go by the names used at the Lady Bird Johnson Wildflower Center. 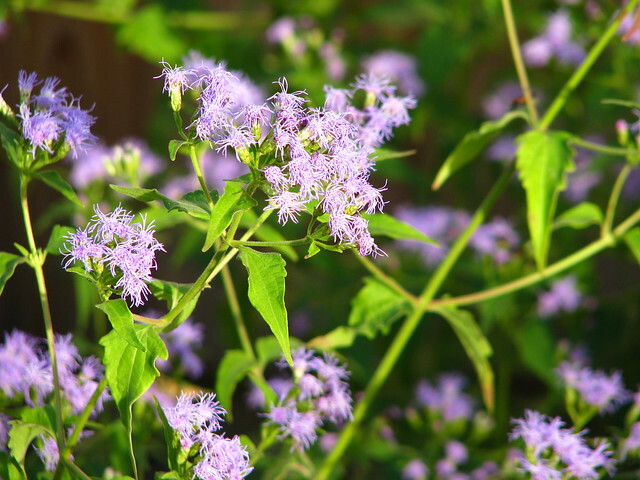 As I was writing this post, I became aware that I have probably been using an outdated name for Fragrant Mistflower and made that correction above. Wishing you all a wonderful Thanksgiving holiday. 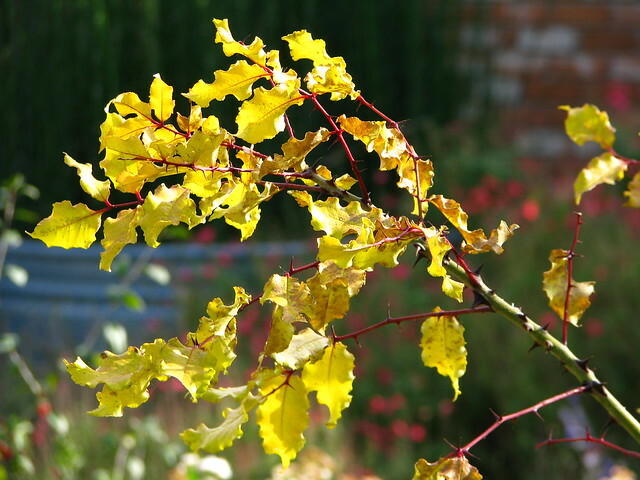 It feels more like spring outside today than autumn, but autumn it is and very dry it is. 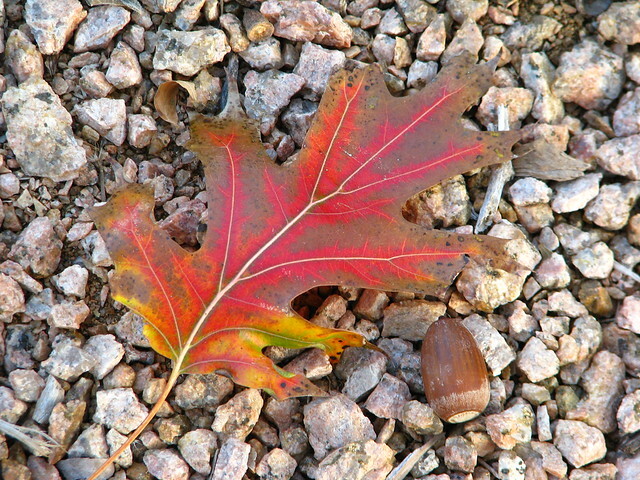 Here are a few pictures of the autumn/drought colors in my garden. 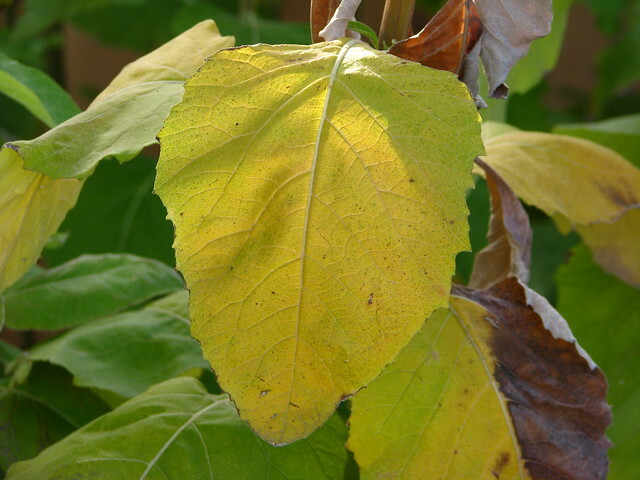 Last week started with the threat of freezing temperatures and frost shutting down the garden for the season. 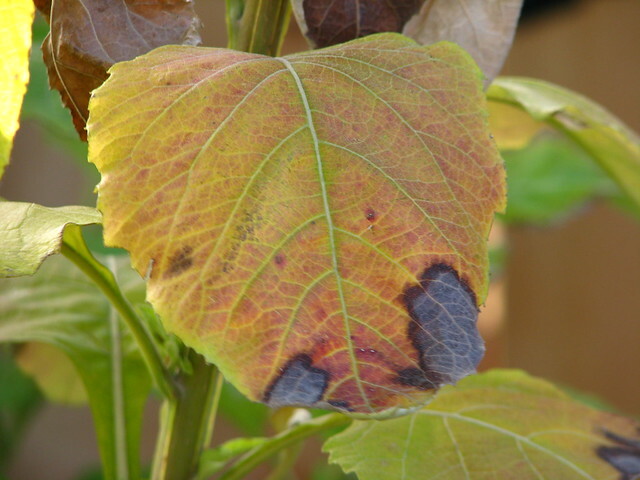 Fortunately, the garden narrowly escaped the threat and there was no damage to the plants. It is a good thing because this is peak butterfly season and as each day passed and temperatures warmed, more and more butterflies filled the garden. 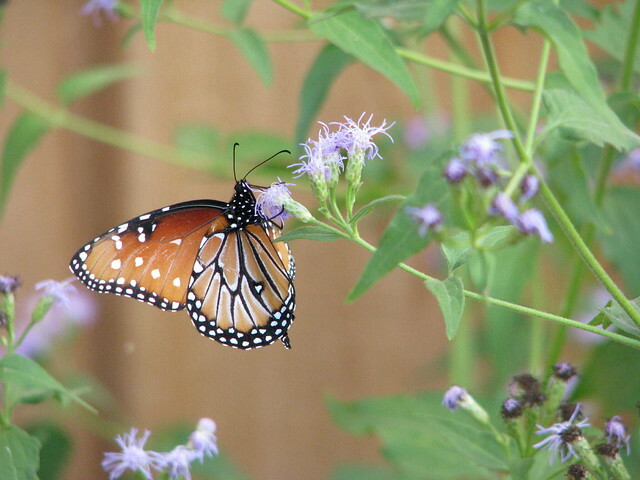 The plants getting the most attention from the butterflies are Gregg's Mistflower, Conoclinium greggii, Fragrant Mistflower, Eupatorium havanense, Mealycup Sage, Salvia farinacea, Zexmenia, Wedelia texana, and Mexican Milkweed, Asclepias curassavica. 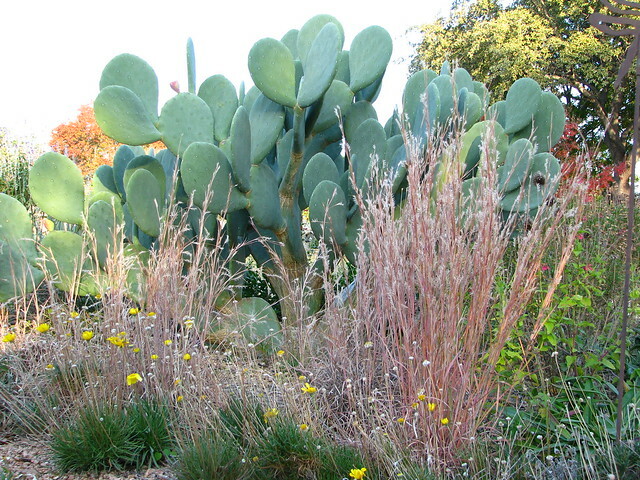 Most of these plants should be available at the Texas Discovery Gardens Fall Plant Sale next weekend. Here is a glimpse at the colorful show and at the end is an attempt to capture some of the action on video. 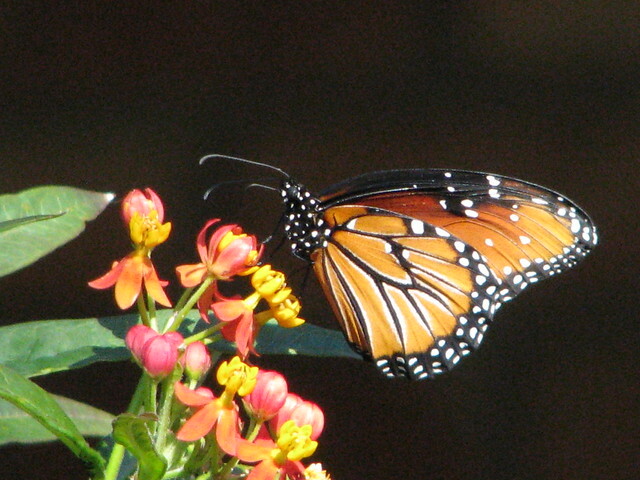 There are still a number of Monarchs lingering in the garden when they should be vacationing in Mexico for the winter. This one is feeding on Mexican Milkweed. 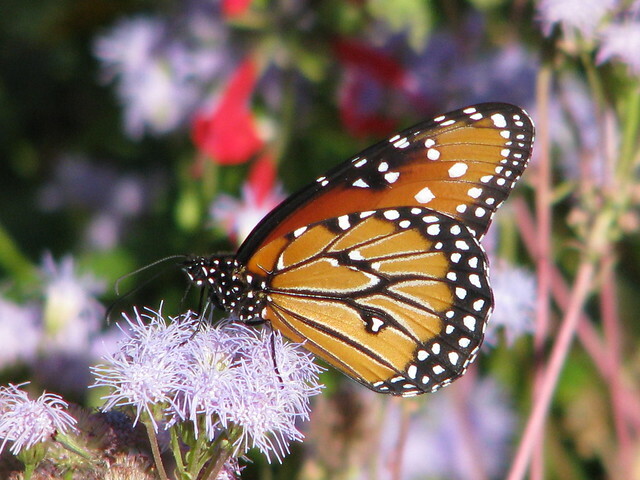 Since many of the favorite butterfly plants mentioned above are native to southern areas of Texas, I have often wondered if the Monarchs are tricked into thinking they are closer to Mexico than they really are. 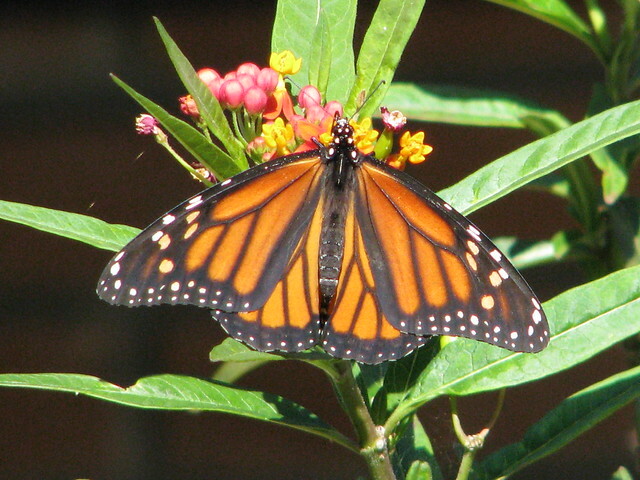 Queen butterflies also enjoy the Mexican Milkweed. 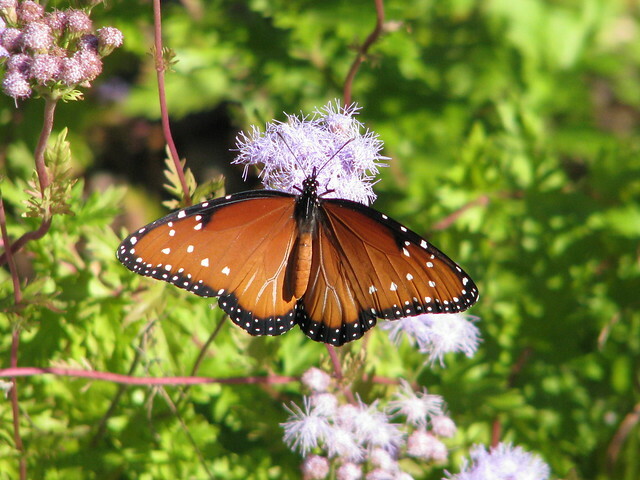 The Gregg's Mistflower is probably the favorite nectar source in my garden for the Monarch and Queen butterflies. This one is a Queen. Here is a Queen with open wings. I sometimes have trouble telling a Queen from a Monarch when their wings are close, but I know for sure once they open their wings. Compare this Queen to the Monarch in the top photo. 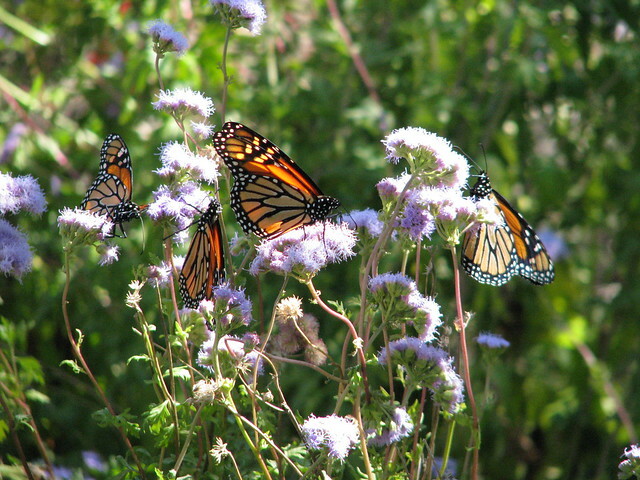 Monarchs feasting on Gregg's Mistflower. 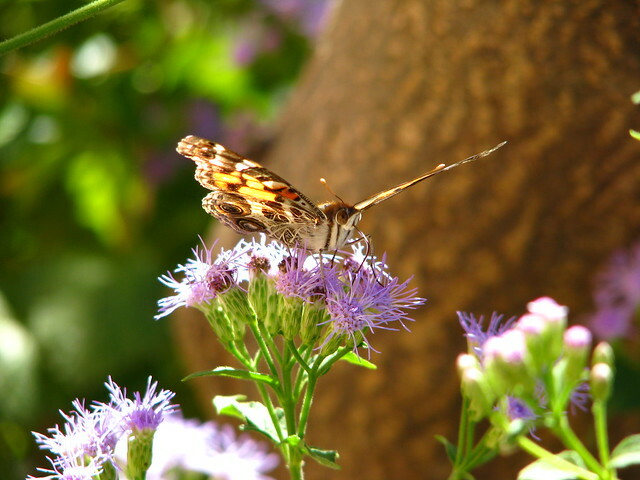 Painted Lady and Pearly Crescent butterflies, as well as bees, gather on the Gregg's Mistflower. Here is a closer look at a Pearly Crescent. 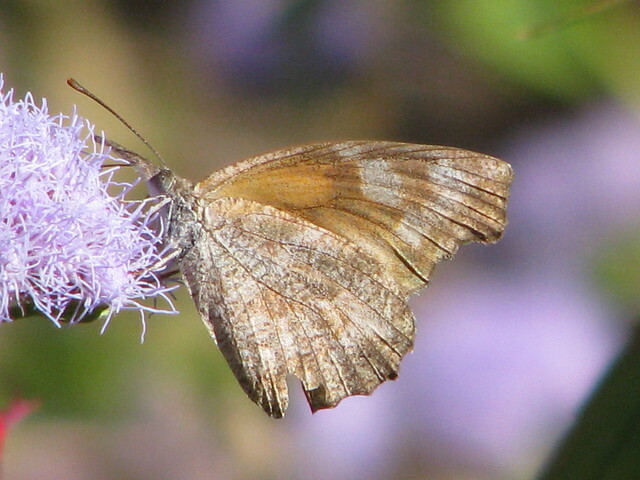 Several American Snout butterflies made an appearance in the garden. This American Snout has a different wing pattern than the previous one. It is clear how this butterfly got its name. An American Snout catching some morning sun on its wings. 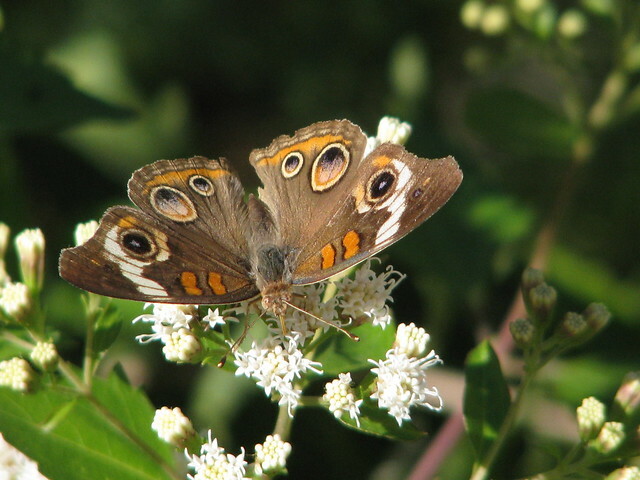 Common Buckeyes have always been a favorite butterfly for me. I think it is the eye spots that I find most interesting. 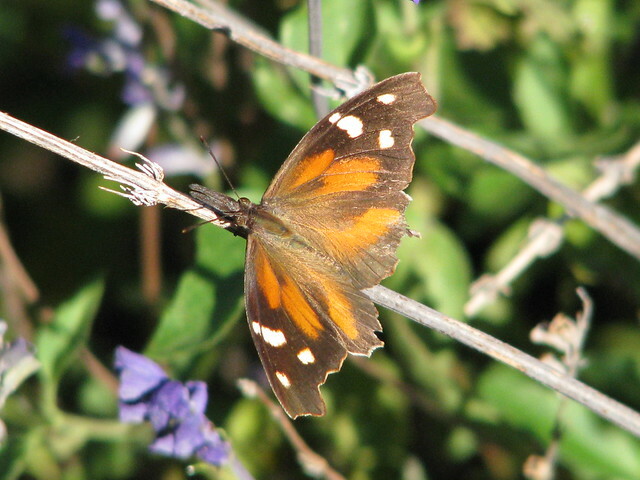 I know this is a Skipper, but that is as close to identifying this butterfly as I can get. 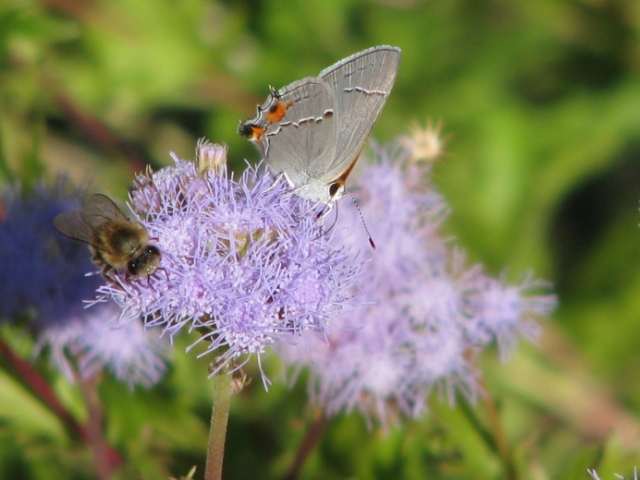 A Gray Hairstreak and bee share Gregg's Mistflower. There are several Hairstreak varieties and I may not be exact on this identification. 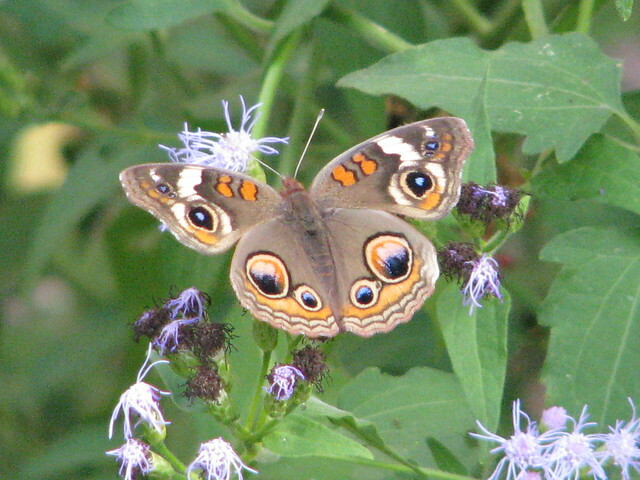 Another Common Buckeye on Fragrant Mistflower. 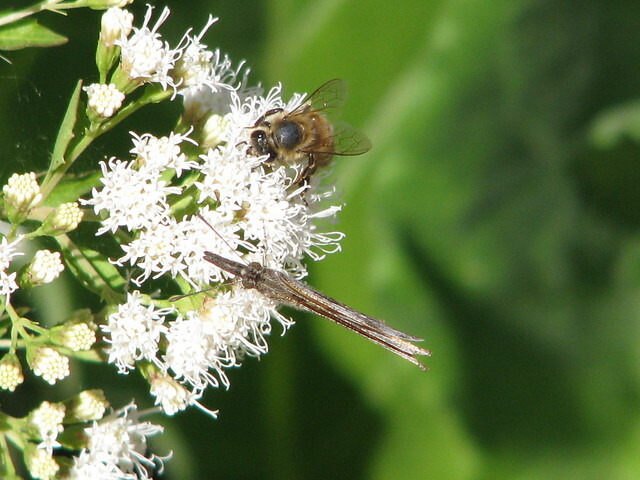 An American Snout and honey bee feeding on Fragrant Mistflower. This Gulf Fritillary looked like it was trying to lay eggs on passion vine just before it settled on this Scarlet Sage, Salvia coccinea, flower. The Gulf Fritillary butterflies were also found feeding on the flowers of Flame Acanthus, Anisacanthus quadrifidus v. Wrightii. 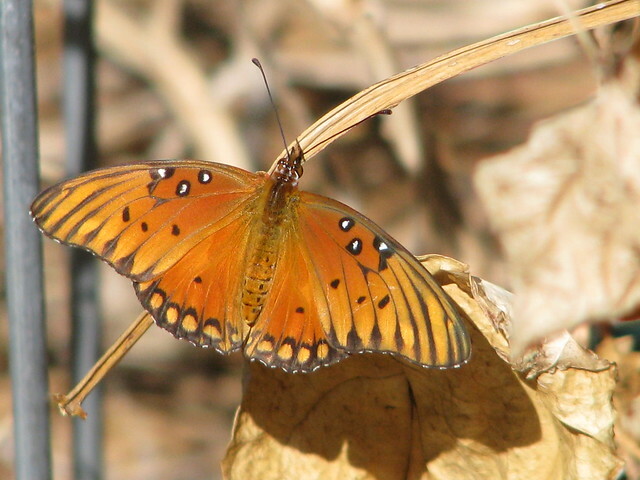 A Gulf Fritillary warms its wings in the morning sun. This was a common sight on the cooler mornings. 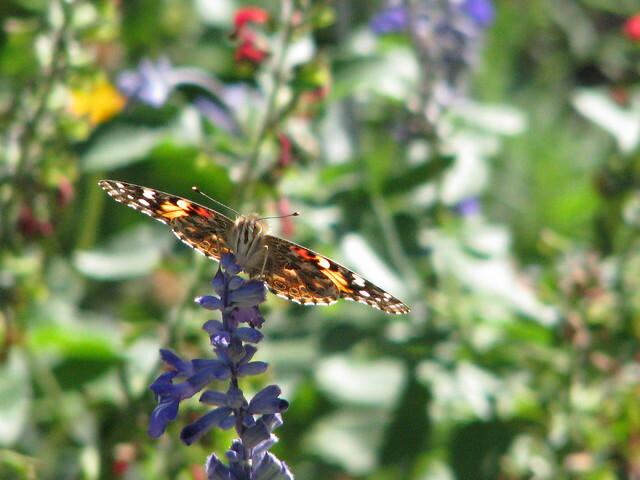 A Painted Lady butterfly catches some sunlight while perched on Mealycup Sage. 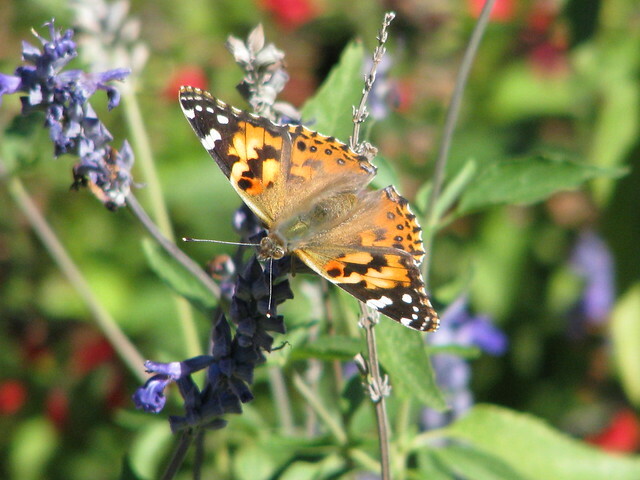 Another view of a Painted Lady. 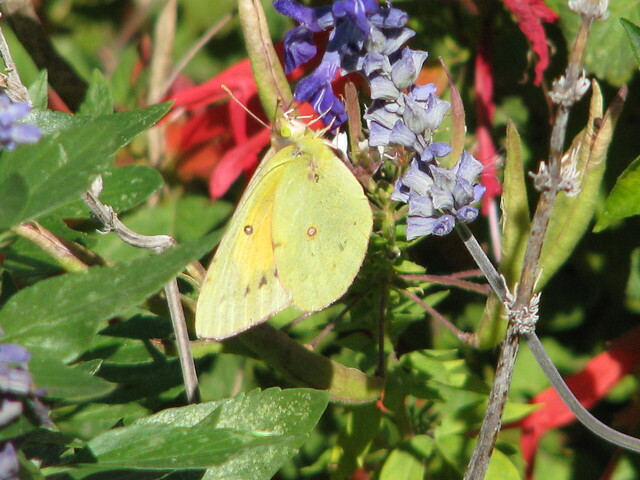 I think this is a Sulphur butterfly of some sort. 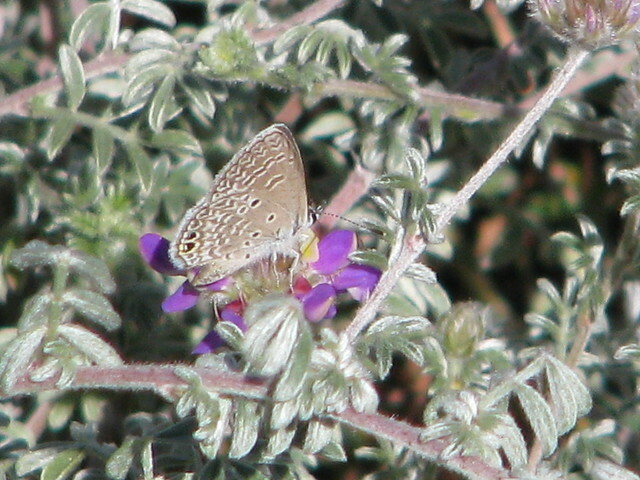 It is feeding on Mealycup sage. 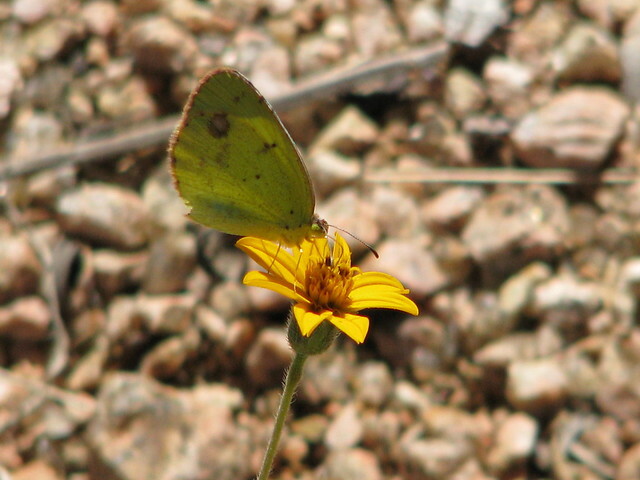 This yellow butterfly is probably in the Sulphur family too. It is much smaller than the one in the previous photo. The flower is Zexmenia. This tiny butterfly is a Blue. Once again, I cannot determine the specific variety. 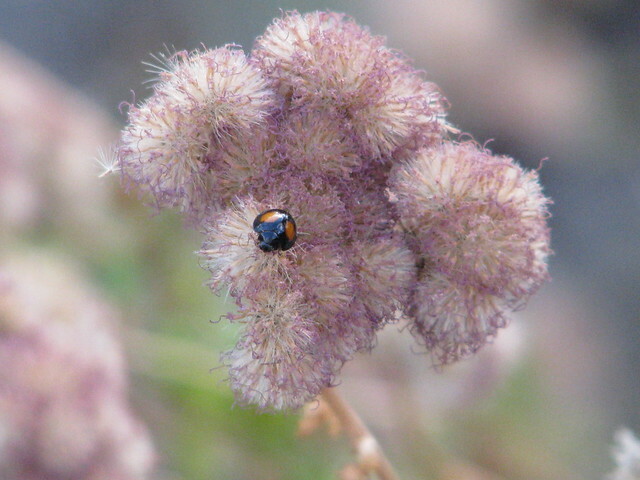 It is feeding on the flowers of Gregg Dalea, Dalea greggii. I think they also lay their eggs on this plant. 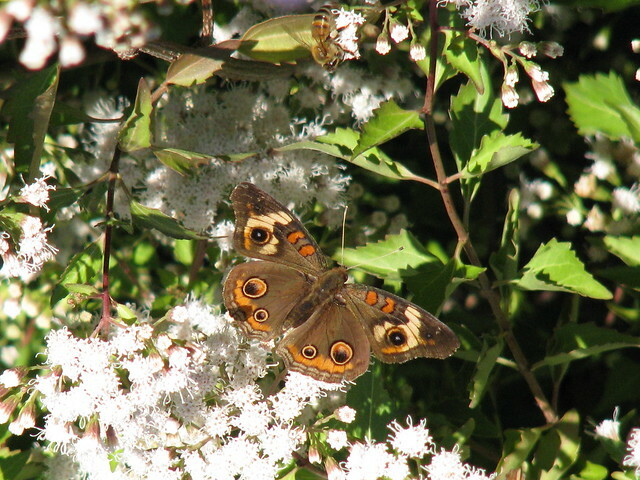 In addition to butterflies, the fall flowers also attract many other pollinating insects. 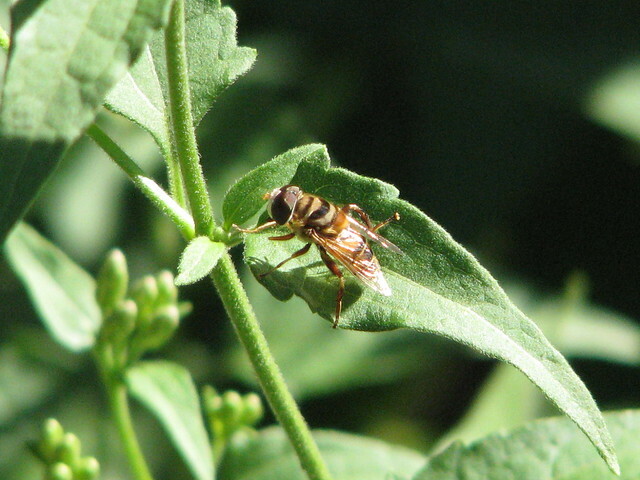 I think this is a Syrphid Hoverfly. 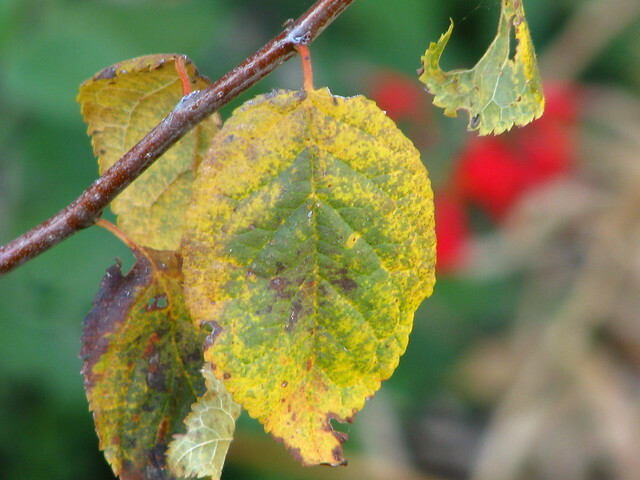 It is resting on the leaves of Tall Boneset, Chromolaena odorata. The flowerbuds in the background are just about to open. 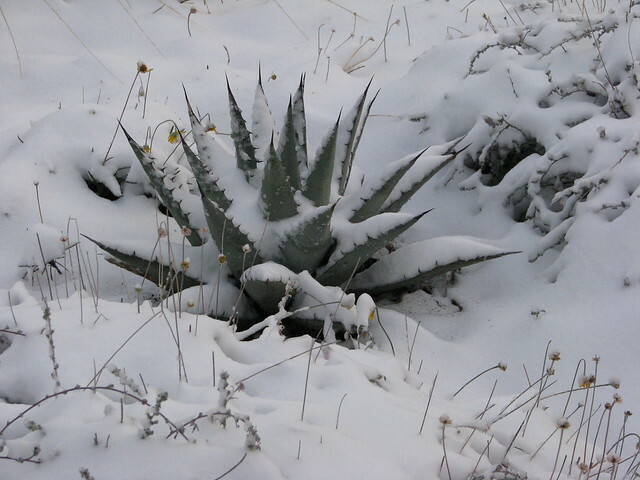 This plant has been in the garden for two years and is probably marginally winter hardy this far north of its native range. 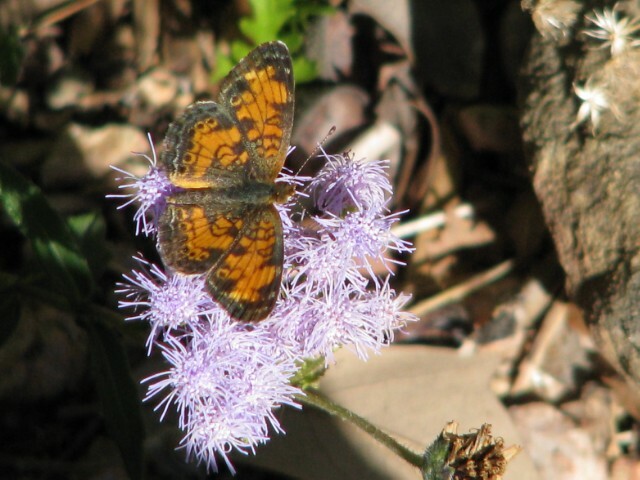 The flowers are similar to Gregg's Mistflower and should be just as attractive to the butterflies and bees. 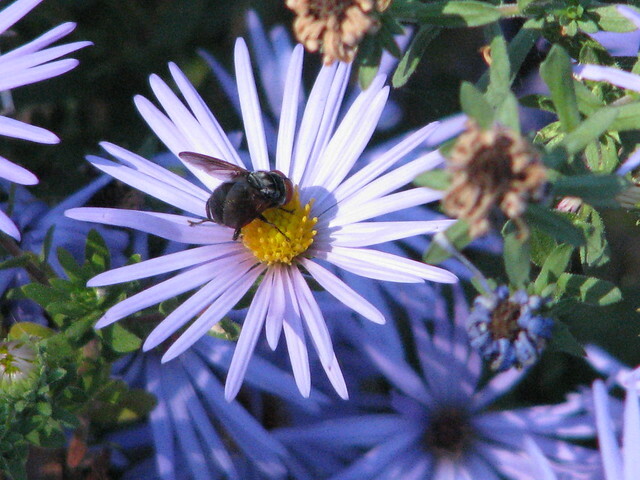 This is another fly on the flowers of Aromatic Aster, Symphyotrichum oblongifolium. 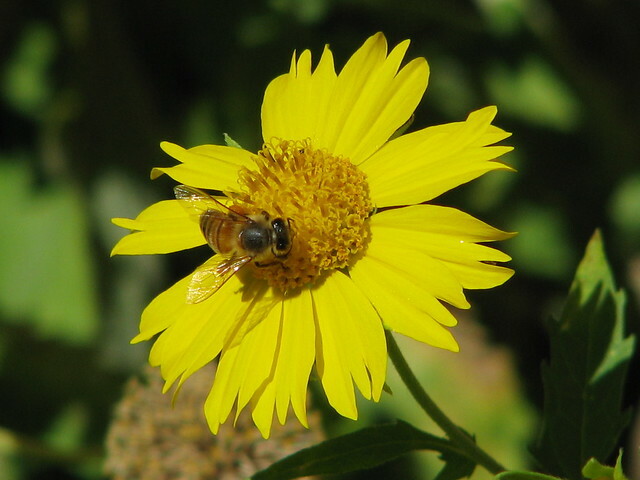 The flowers of the annual Cowpen Daisy, Verbesina encelioides, attracts many bees. This plant is also known by the classier name, Golden Crownbeard. Below is my first blog video attempt. The video is jerky and fast moving. My images of a peaceful meadow setting are belied by the sounds of city traffic in the background.